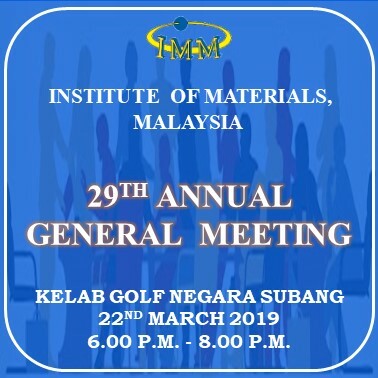 Institute of Materials, Malaysia (IMM) is a non-profit professional society that promotes honourable practice, professional ethics and encourages education in materials science, technology and engineering. Engineers, academicians, technicians, skilled workers and professionals are amongst its members exceeding 6800. 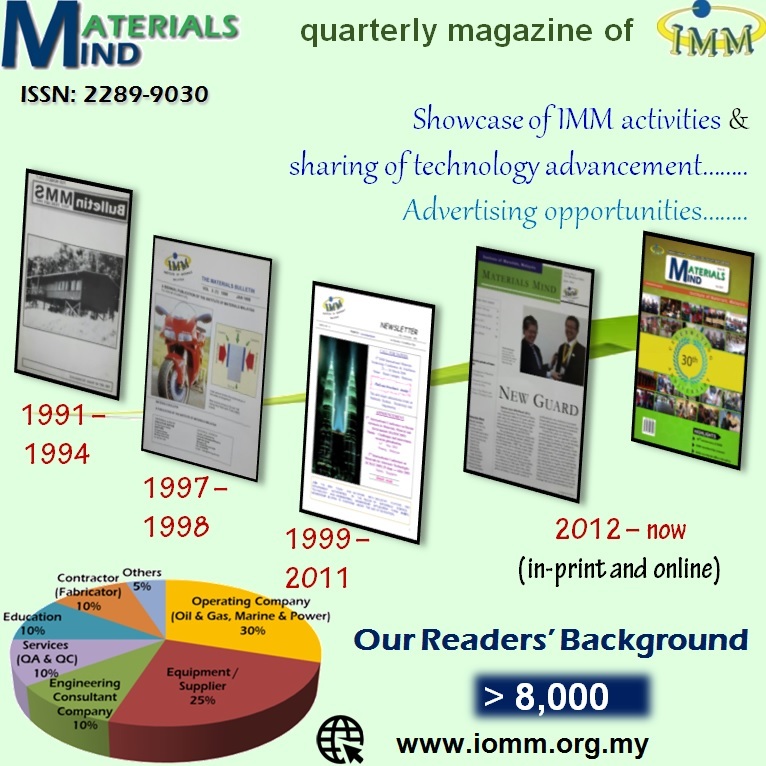 Registered with the Registrar of Societies on 6th November 1987, the Malaysian Materials Science & Technology Society (MMS) changed its name to the Institute of Materials, Malaysia (IMM) on 16th June 1997. 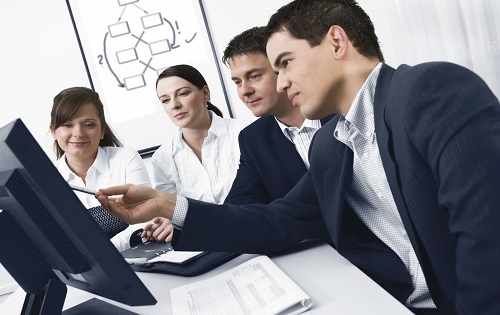 The objectives of the IMM include the training and development of individuals and companies in Malaysia to attain professional recognition in various fields of materials science, technology and engineering. 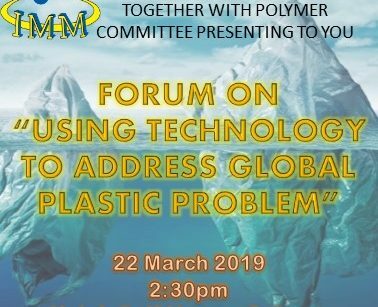 IMM is administered by a council of 30 members, with volunteers leading 18 materials committees, and 5 regional chapters, and supported by a secretariat with full time staffs. Engineers, academicians, technicians, skilled workers and professionals are amongst its members exceeding 6800. IMM accredited courses, recognised in the oil and gas, shipbuilding and construction industries are endorsed by PETRONAS. 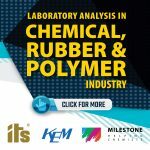 IMM has also organised 10 International Materials Technology conferences (IMTCE) on a biennial basis, and numerous technical seminars, educational programmes, technical visits, and materials awareness programmes since 1988. 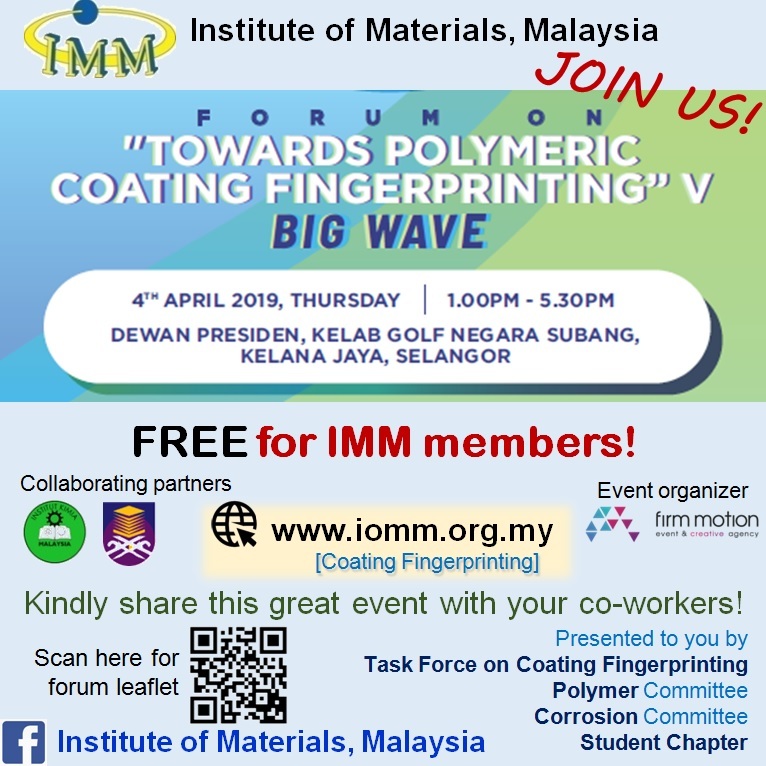 The IMM membership is opened to all individuals and companies in developing the contribution of Materials science, technology and engineering towards industrial growth in Malaysia. 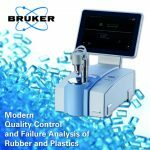 The technology of materials is advancing day-to-day throughout the world. The Council shall establish a Memberships Committee which will be responsible for review of applications for transfer of membership grades. 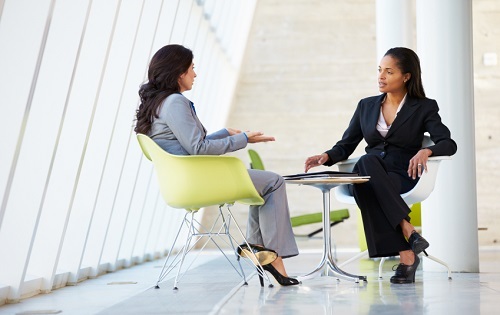 The Memberships Committee shall recommend transfers for Council approval at Council Meetings. All grades of memberships are awarded at the discretion of the Council and may be withheld or withdrawn in the event of conduct likely to prejudice the standing of the Institute. Every member shall receive a membership certificate. 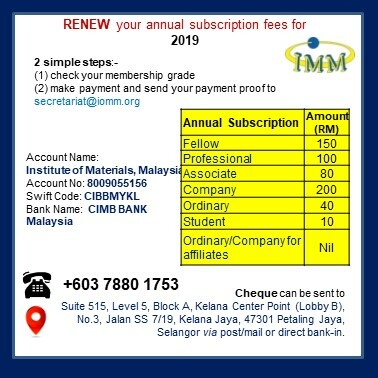 The Institute of Materials, Malaysia will recognize various professional institutions and societies for free membership at “Ordinary Grade”. IMM accredited courses, recognised in the oil and gas, shipbuilding and construction industries are endorsed by PETRONAS. Graduates of IMM courses get supplementary knowledge in materials technology and engineering, and are better placed for employment and enjoy higher remunerations usually. These pose a severe inventory loss to the companies and serious threat to the environment, and also cause many safety issues to plant, personnel and surrounding public. Since mid 90s, PETRONAS, Shell Malaysia, ExxonMobil Malaysia and other oil companies have called for a “mill certification” of the supply of polymeric coatings from local paint manufacturers for the quality assurance of the coatings supplied. The objective of the course is to provide training, knowledge and examination leading to the Welding Engineer Certification in accordance to JWES—WES8013:2008 Standard of Certification of Welding Coordination Personnel and ISO 14731 Welding Coordination Tasks and Responsibilities and to provide participants with advanced level of certificate ”Welding Engineer (WE)” to be leaders / instructors to produce skilled welding engineers in the future. If your technical staff need skills enhancement in management and mitigation as well as more effective techniques relating to blasting and painting, corrosion and welding inspection, sign them up for our IMM Certification Programs Tailored for the oil and gas, shipbuilding and construction industries, our programs are delivered by trained and skilled specialists. One of main our activities is to organise an international conference to create awareness programmes and educate the audience about the importance of vibration technology and its significant benefits to health, safety, environment and commercial aspects. 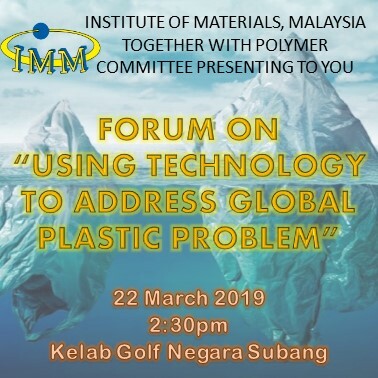 This conference was successfully organised by Institute of Materials, Malaysia (IMM), IMM Vibration Committee and attended by a total of 104 participants which comprised of various industry players and academicians.